La Paloma Too, formerly Hay-Yo-Kay Hot Springs, reopened under the banner of La Paloma Hot Springs & Spa in 2014, where lodging is available right next door. 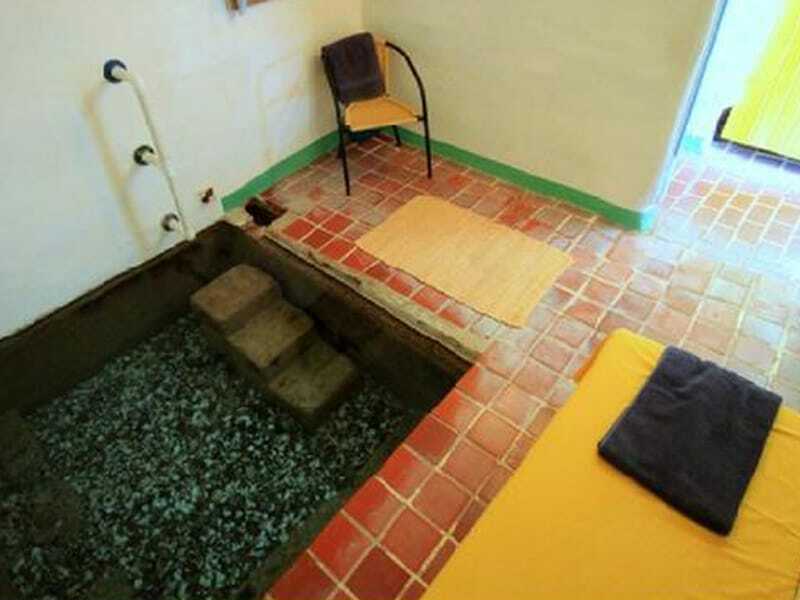 Hot springs / mineral water baths are available to walk-ins at La Paloma Too every Sunday through Thursday between 2 and 8pm and Fridays & Saturdays from 2-10pm. La Paloma Too has the oldest baths in town and gravel-bottom natural flow pools. Towels: $1. Bottled water: 50 cents.